Advanced Traffic Management is looking for knowledgeable, responsible staff specialising in a number of fields related to the industry. 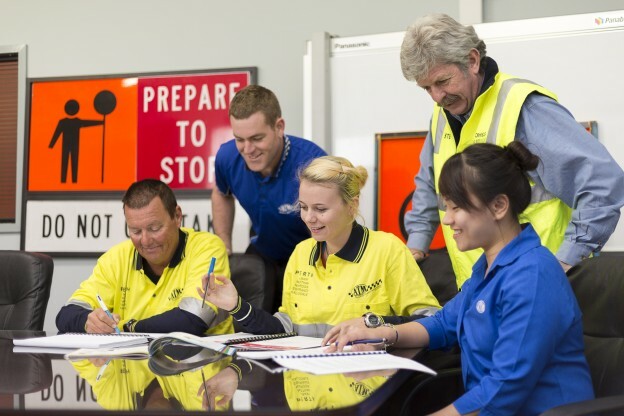 Positions are immediately available for qualified traffic controllers and more for locations in Perth, Wanneroo, Albany, Bunbury, Northam, and Kalgoorlie. Click here to download the Application for Employment Form in PDF format. Fill out and submit your resume with this document. For email notifications of employment opportunities, please go to our Contacts page.